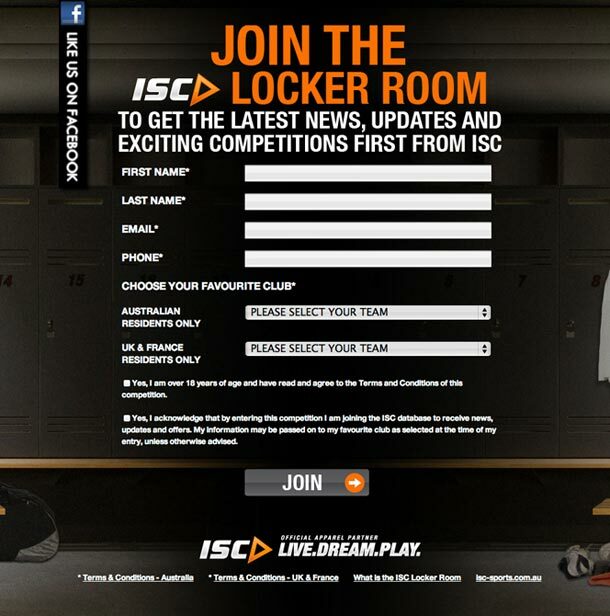 This entry was posted in General, Marketing, Recognition, Social Networking on September 19, 2012 by admin. 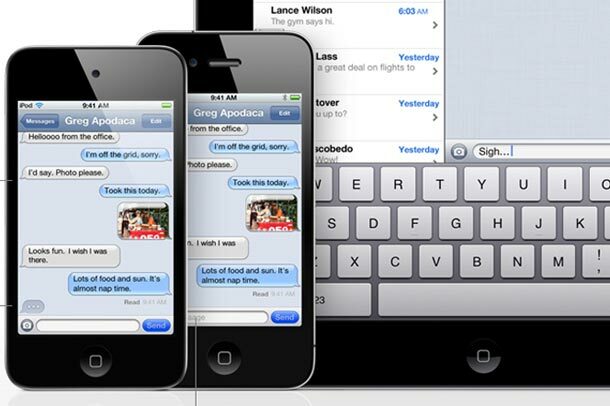 What are the effects of the new anticipated iPhone 5? So what do we know about the iphone 5? Well nothing much yet but rumours and to add another to the fire, what do you make of the below screenshot taken from the Official Apple Website? (Is the front iPod going to be a similar design for the iphone 5, smaller and lightweight??). Apple has again left off offering Adobe Flash on it’s devices for iPhone 5, this again is leaving developers in a bit of a pickle. However knowing Apple I could almost guarantee that they are again setting the standards for HTML5 content and slowly removing the need for the ageing flash. Give us your feedback, if you think this is could be a possibility for an iPhone 5 design? This entry was posted in General and tagged Apple, iPhone 5, Rumours on July 20, 2011 by admin. 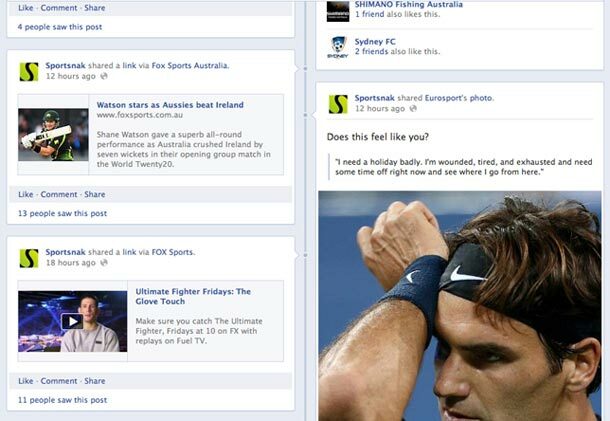 We have come on board to cover the complete branding and website for Sportsnak. We were asked to produce their collateral in 100% recycled stock as to help keep their carbon footprint as small as possible. 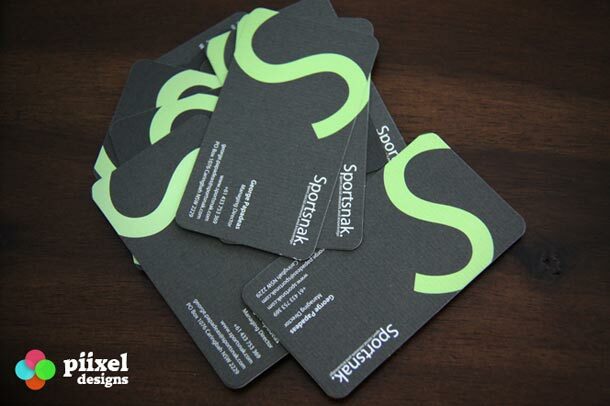 Here is the business cards which we have produced for Sportsnak. Please check back to see more updates as we complete the Sportsnak Website and Collateral. This entry was posted in Branding, General, Print on December 1, 2010 by admin. 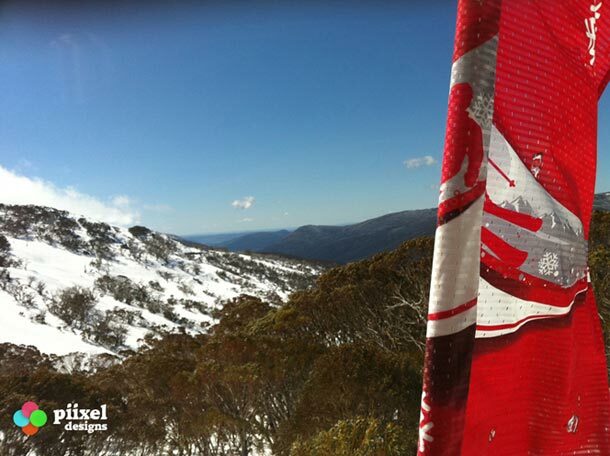 We have some wonderful photos back from our trip down to the Snowy Mountains in Australia. To view the entire collection check us out on Flickr. To wet your lips here are a couple of photos for you to check out. This entry was posted in General, Photography on September 15, 2010 by admin. We are now on Flickr and we look forward to seeing you there enjoying our photos. All our photos we upload will be available for print and framing so please contact us to find out more on costing and availability. 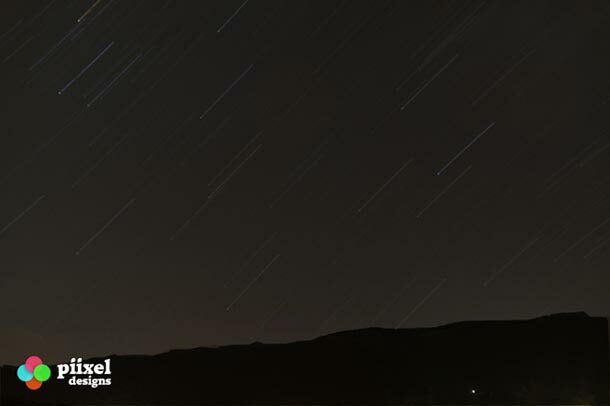 To follow more of our updates on Flickr – follow us on Twitter @PiixelDesigns. This entry was posted in General, Photography on August 23, 2010 by admin. 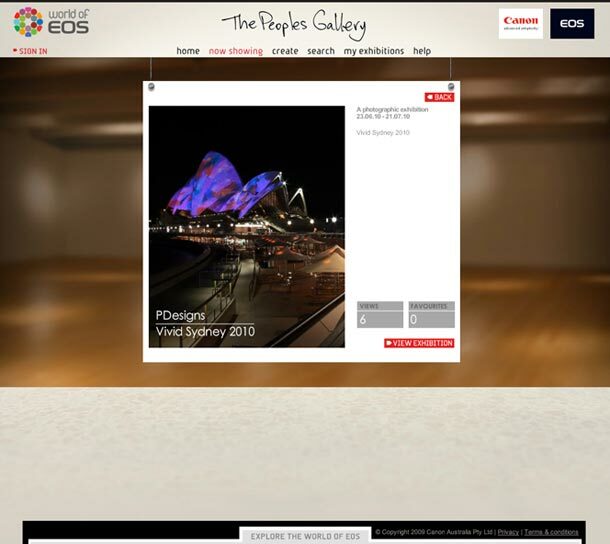 Today we got the congratulations that an Exhibition of 5 photos from our Vivid Sydney 2010 Photo Shoot made it to “The Peoples Gallery” on the Canon – World Of EOS website. This is some great recognition for us which we are very proud of from a successfully photo shoot. To view our exhibition in the “World Of EOS” click here. This entry was posted in Festivals, General, Photography, Recognition on June 23, 2010 by admin.